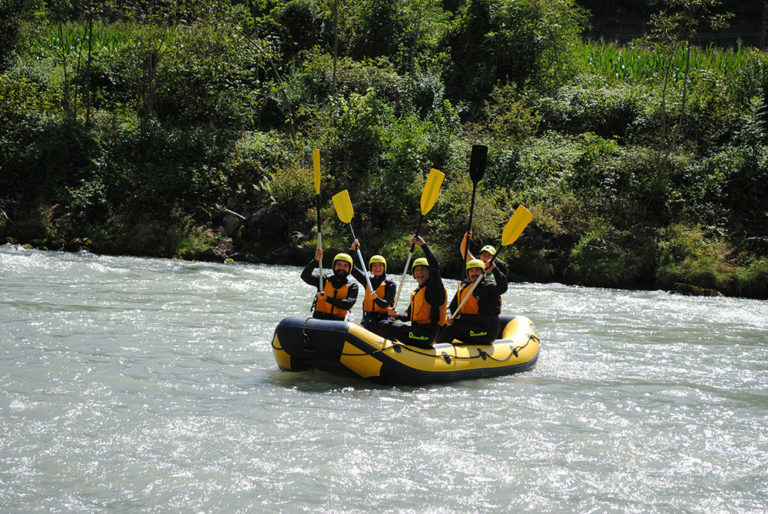 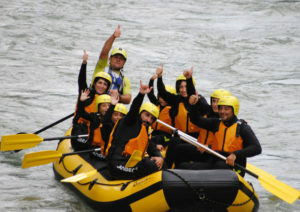 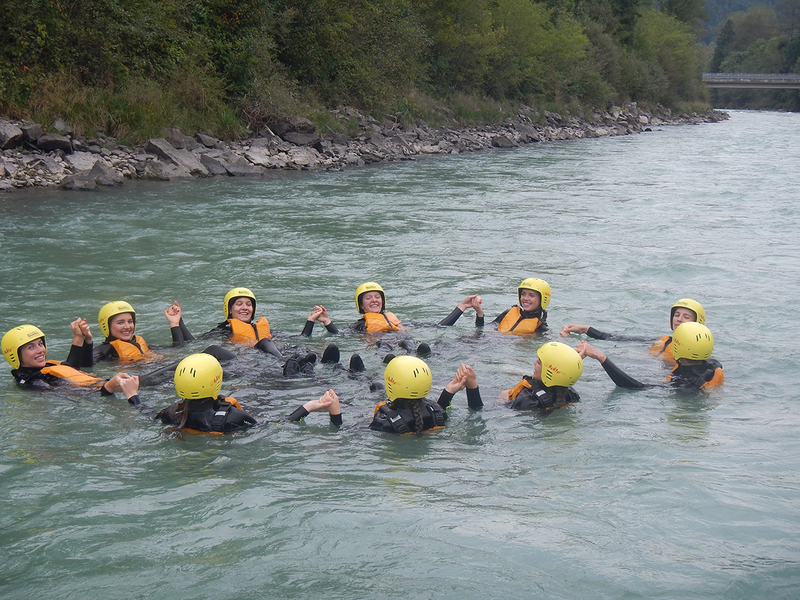 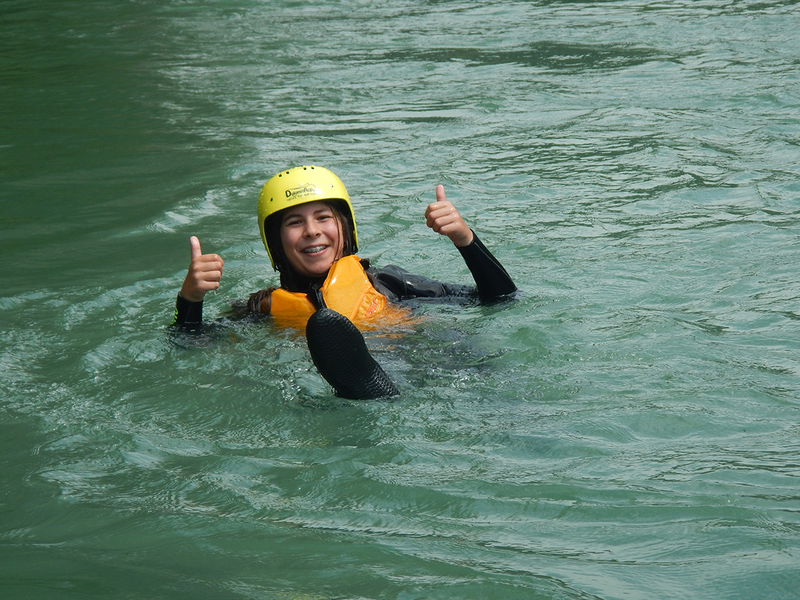 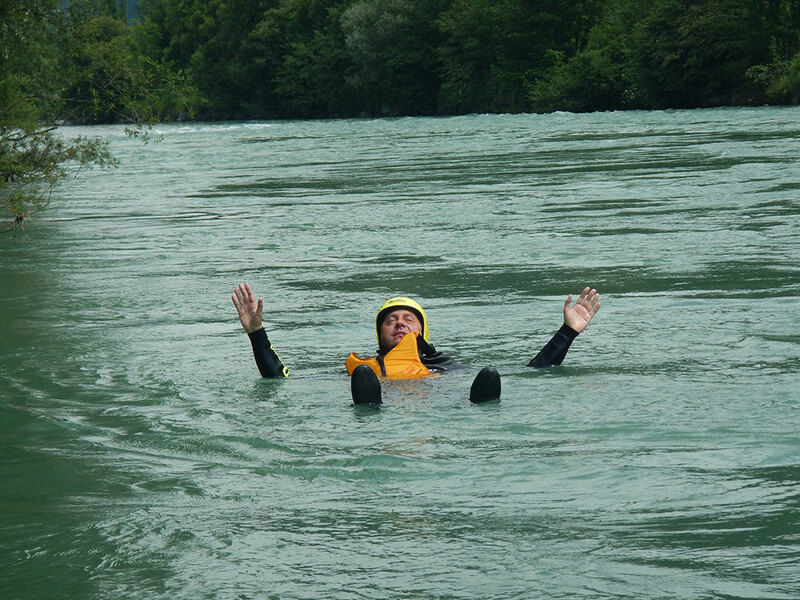 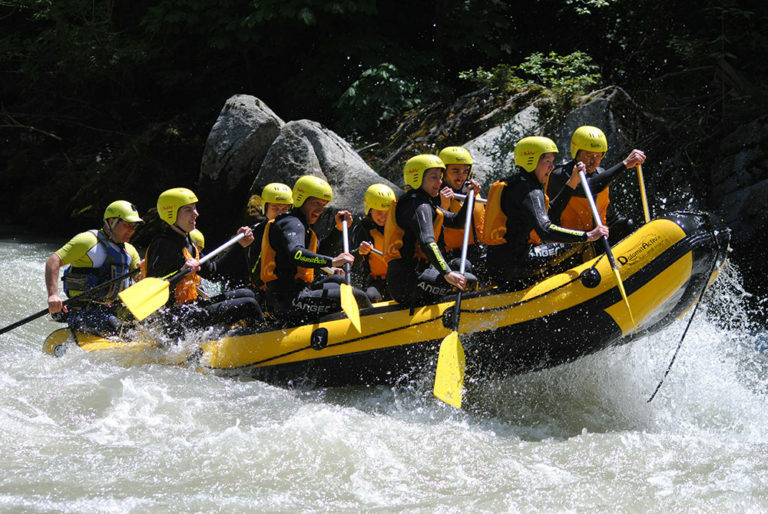 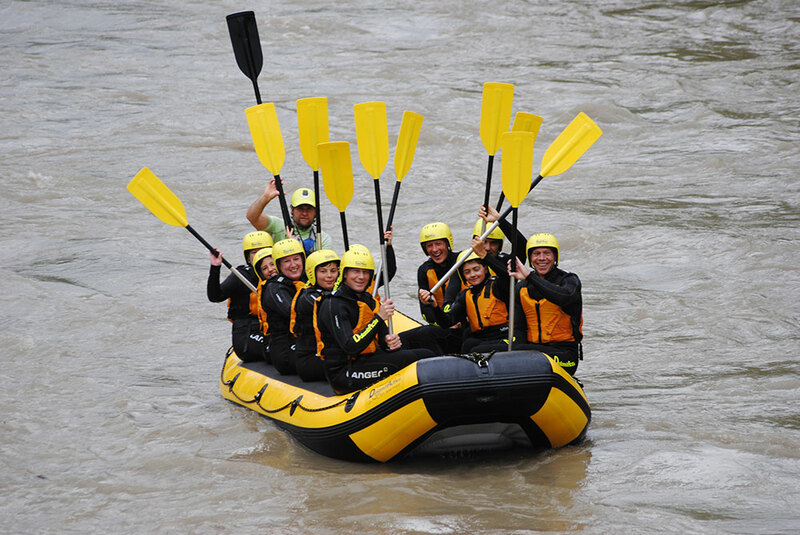 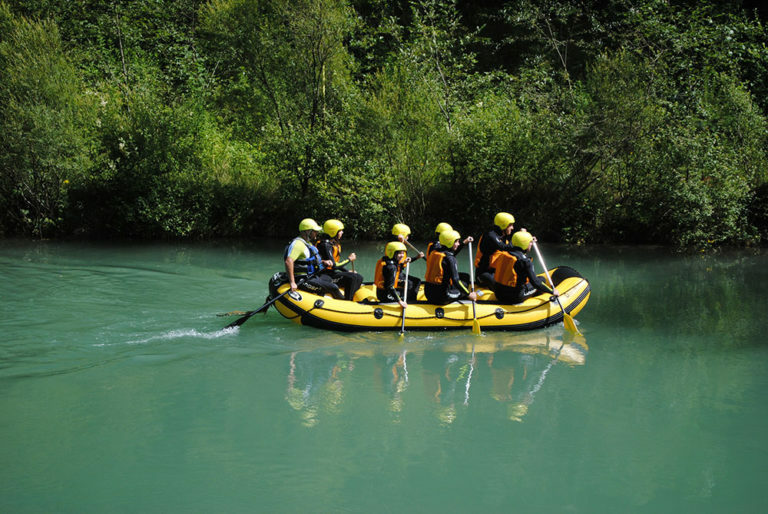 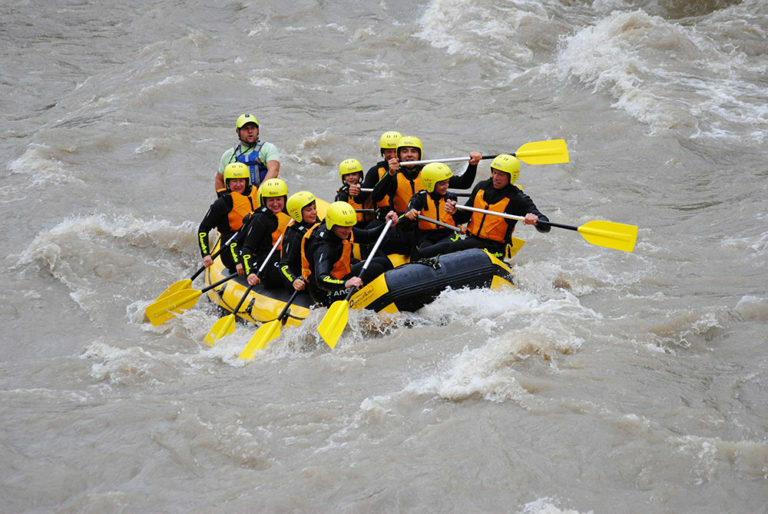 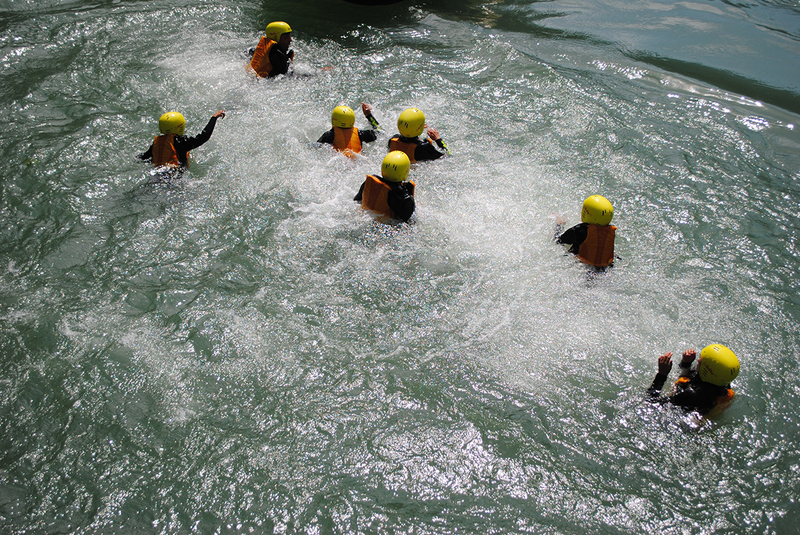 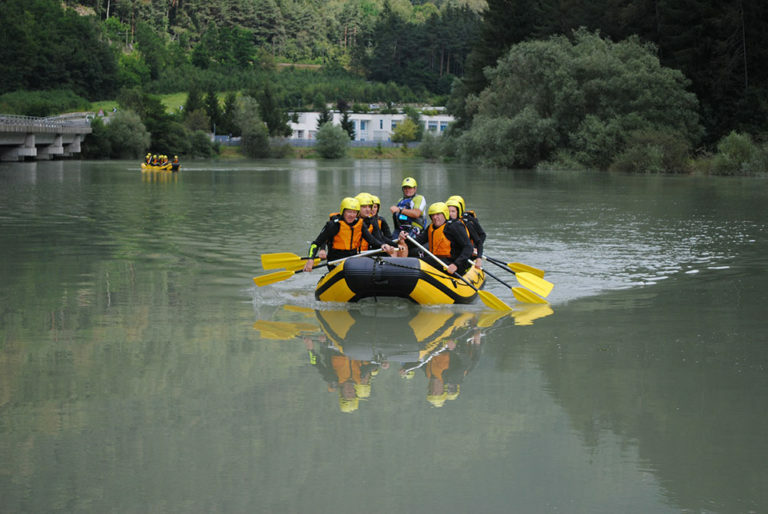 Rafting, an unforgettably good and ideal experience for adventurers! 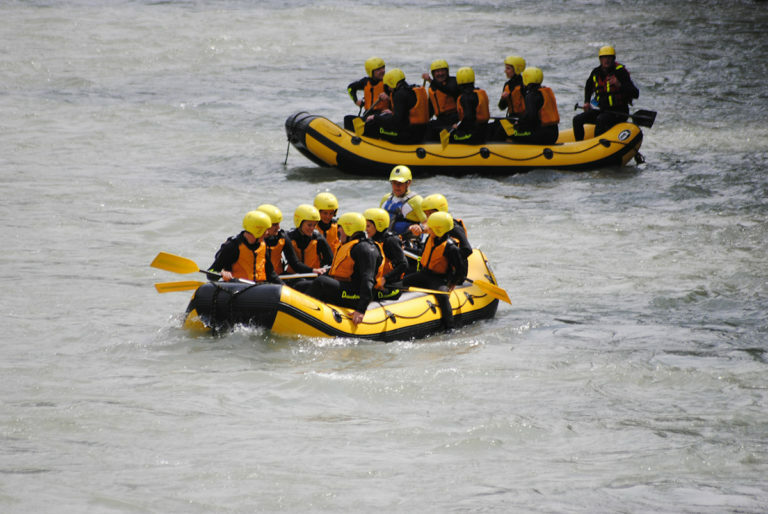 There are many different tours with varying degrees of difficulty. You can book everything with us and we are happy to advise you. 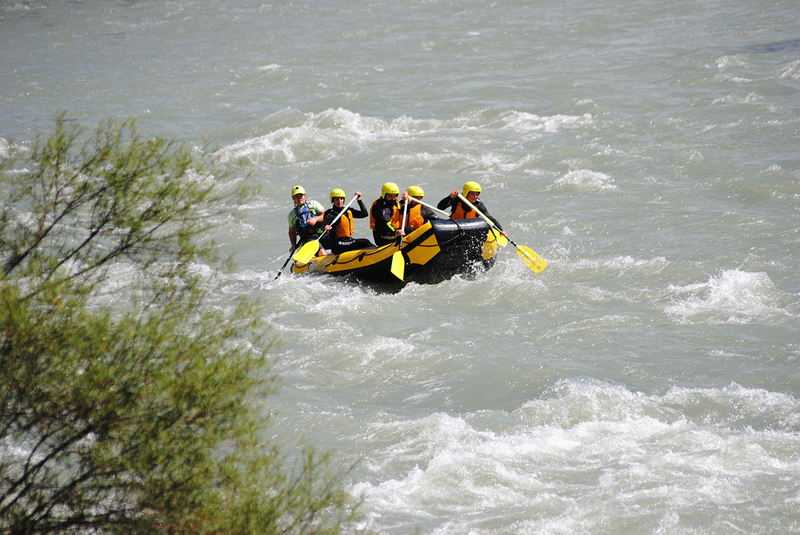 If you are interested have a look at the white-water scale here. 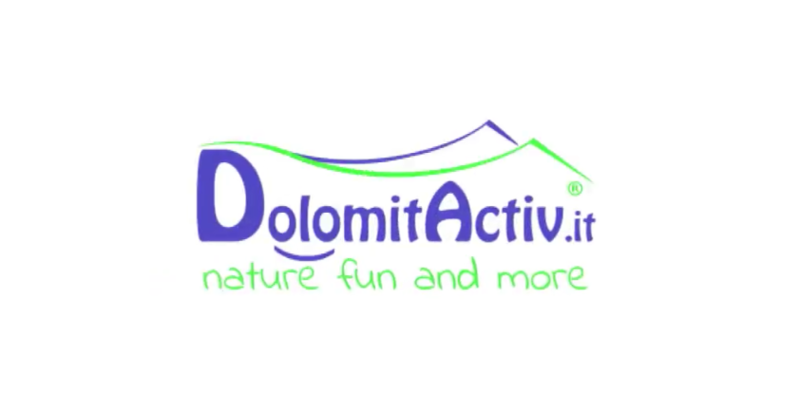 We meet at 8.30am and 1.00pm at DolomitActiv! You are in safe hands with DolomitActiv! 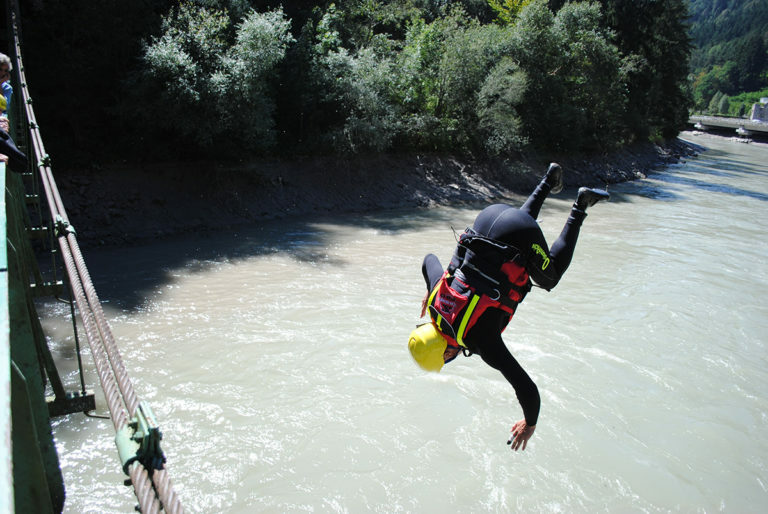 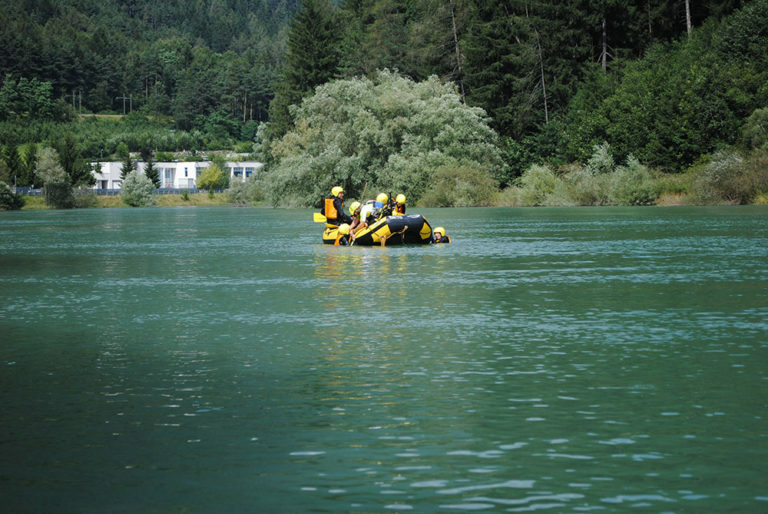 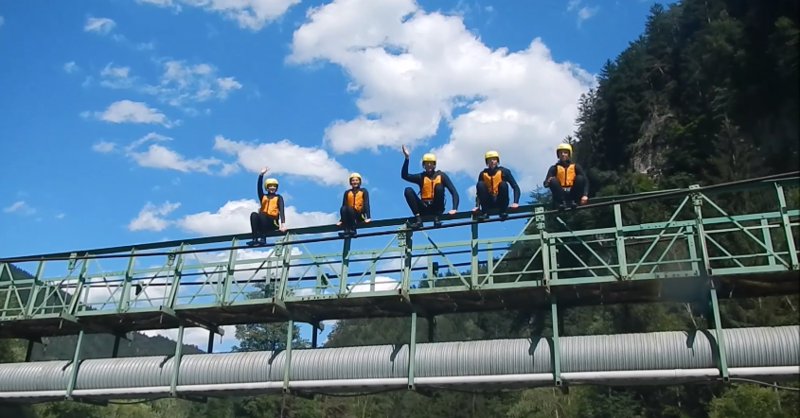 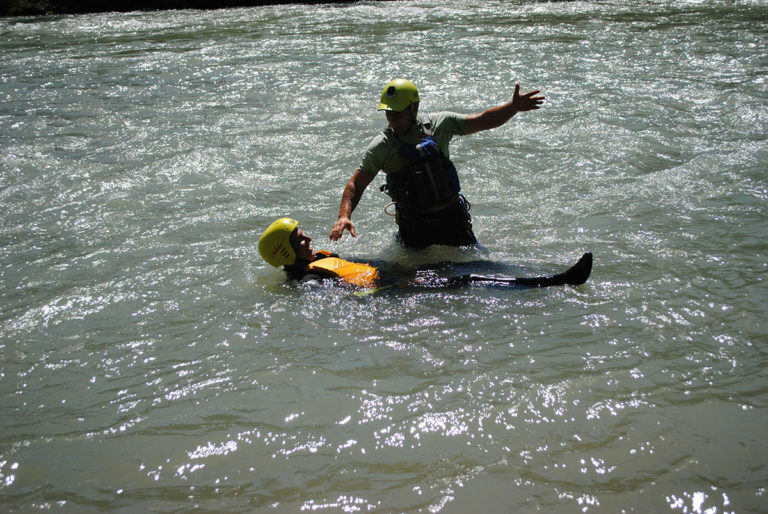 Our certified guides prepare you in a safety talk for our various tours so that we can cope with the white-water challenges at the tour together.